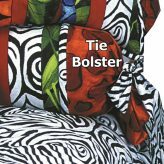 Custom Fitted Bedding | Choose your own products & fabrics! 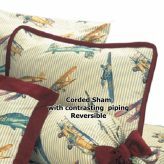 So many of our products are sold as the basic hugger and then you add on additional items like shams & toss pillows. 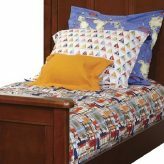 Because we are selling custom products, the pricing structure is complicated so we tend to start with a basic product and then allow you to add on depending on your bed size or additional products desired. This is the area to use if you want to order by individual product. Start with your hugger comforter and the custom hugger product allows you to get the size, reverse color or print, side drop and so forth. If you want a sham, then you need to select the sham product. 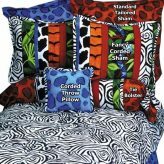 Or if you bought bedding before and have decided to add shams now, you can select the custom shams product and order only the shams. Depending on which products you want, this section may be the only place to order them. You can still use most of the fabrics on the site as reference. 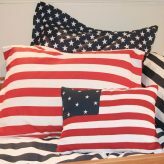 We are your experienced custom fitted bedding company!